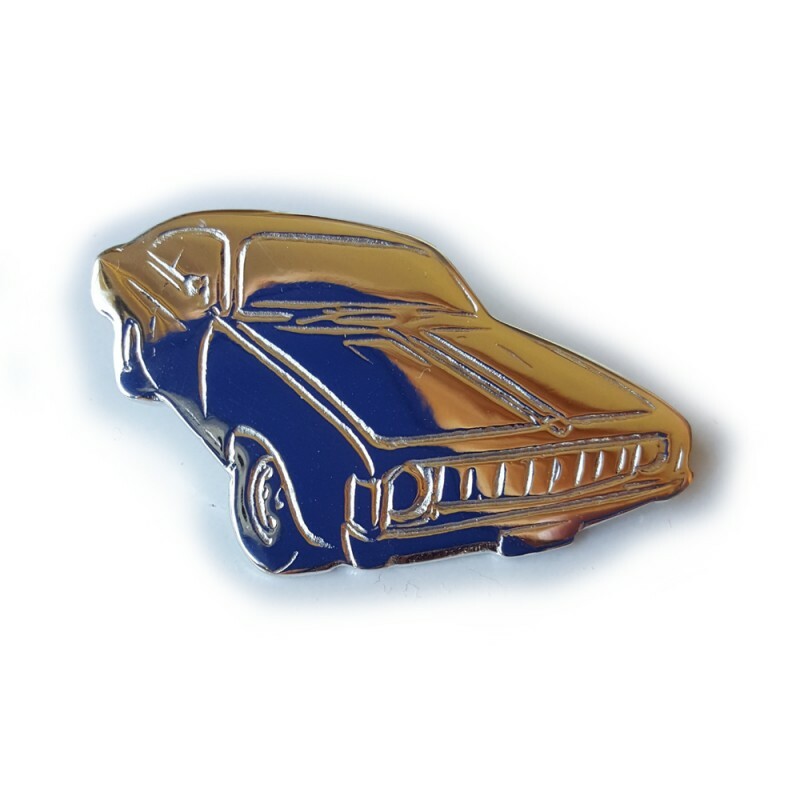 "Hey Charger" VH/VJ Valiant Pendant or key ring. This highly detailed Pendant shown here is in Solid Sterling Silver but can also be made in 9ct Yellow, White and Rose Gold as well as Brass and Bronze. Key rings of the same design are also available in either silver, brass or bronze. As Gold prices fluctuate daily please contact us for an accurate quote. 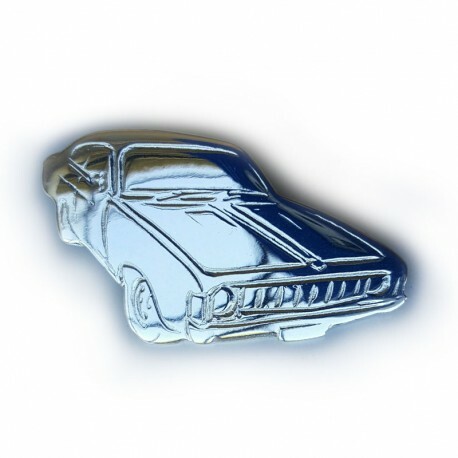 Other Aussie classic car designs can be made upon request for special occasions or just because you would love something unique!! Most designs we are happy to incorporate as part of our range for a mutually realistic price. This ring can be modified into a E38, E49 Big Tank or a VK/CL/770 upon request.